Today we have a new badge for Sepia Scenes. I hope you like it! You'll find below Mr. Linky. Please sign and leave a comment. Thanks so much for participating in our meme. Don't forget to visit fellow participants. 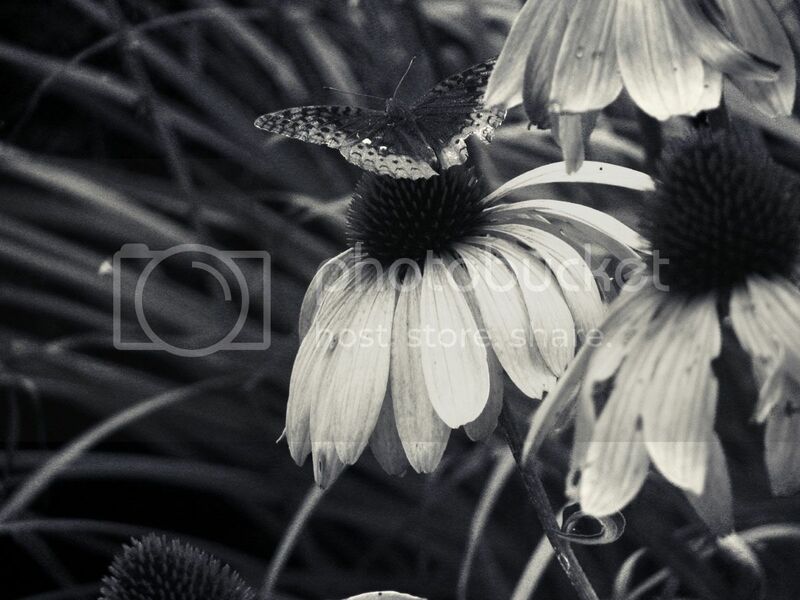 Neat photo of an old-fashioned flower - nice in sepia! Love the light and shadows. Pretty Pansies. I'm expecting to see a Victorian lady lean in to inhale their fragrance. that looks amazing on sepia :) nicely done! Love the new badge and your lush pot of blooms! Lovely sepia ~ nice details on the pansies, Mary. Your new badge is nice too! The pansies look so much more delicate in sepia, much more fragile. Oh, I love the new button. I'll use it next time! I got my post up early this time. Love how the outline and shadows of the pansies appear so well defined in sepia! Beautiful photo! My favorite is the Centaur image. Sweet Pansies. they do have a faint odor don't they?. Very pretty new badge & I'll do my best to remember to use it next week! Have you seen the Sepia Scenes badge I made? I hope you like mine, as well. 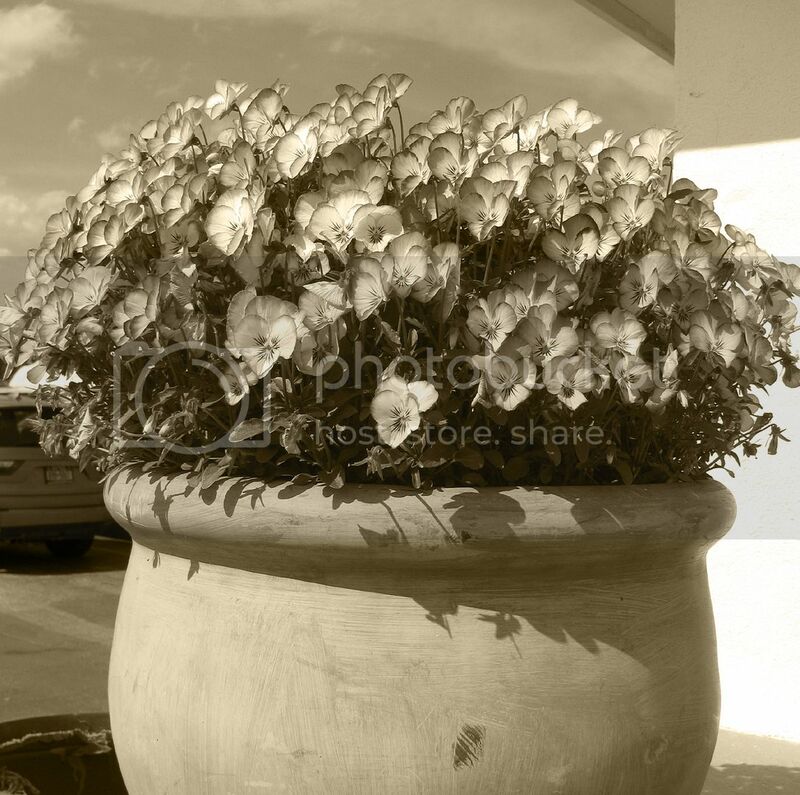 what a beautiful pot of pansies, I'd love to see the color version. Beautiful pansies in sepia. Never thought of that...Mine is up. Beautiful photo for sepia. Love that pot, it's really pretty! Mine is posted at my place, A View of My Life. Have a great day! this time I am not quite as late as last week!